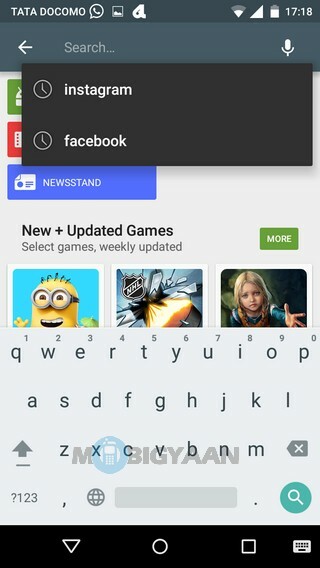 When you search anything over Google Play store, your typed history is stored in your google account and it can be displayed when you again visit the Google Play store. It is, however, good at a certain point but can also be a privacy issue when you are sharing the device. Your search history may include apps, games, music, movies, books, etc. Also, every app you have installed on your Android will be accessed from ‘My Apps’ list even if you have removed the app from the phone. If you want to keep your privacy and clear search history from Google Play Store, we will show you a simple way to do it. 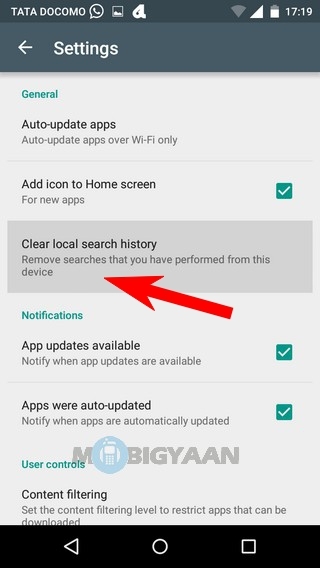 How to clear search history from Google Play Store? 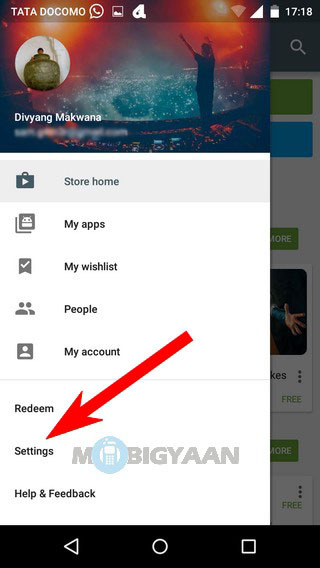 Open Google Play and swipe from left to enter the settings. Alternately, you can tap the three horizontal bars on the upper-left corner of the screen to go to the settings. Under settings, tap the area where it says ‘Clear local search history’. You will not get any kind of confirmation or any message when you clear the history. 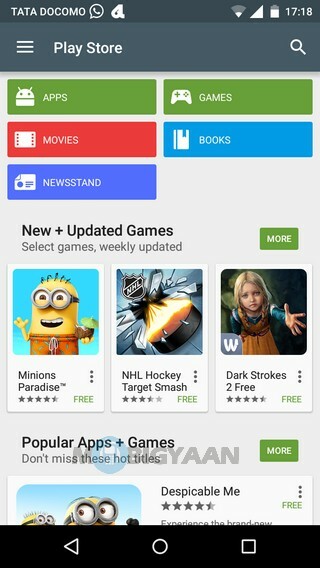 It will remove searches that you have performed from the Google Play store. If you want to check if the search history is cleared or not, return to the playstore and check using the search button. This is the only way to check the search history, just see if there are any typed history available. All your previous searches will be gone for sure. 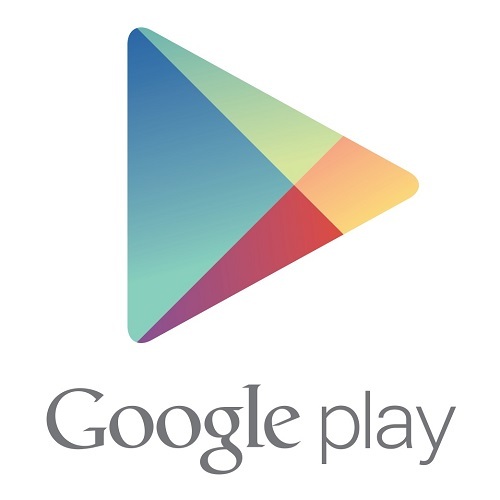 Now you can enjoy surfing Google Play store without any worries. Check out the How-to Guides for more tutorials.